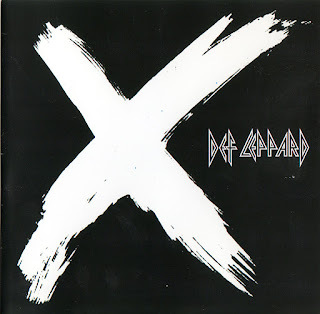 Def Leppard have clawed their way back up from what many may call commercial missteps and (following up the success of 1999's Euphoria album) they now release their tenth studio album, aptly titled, X. Oddly enough, this is their first studio release with more than one producer. X is a triumph. This will go down as a classic Def Leppard album right next to Pyromania and Hysteria. The only negative thing that I could say about it is that X is heavy on emotional content but that's not entirely bad either. The trademark band vocal harmony isn't lost here and helps hold things together well. I will go out on a limb and say this is the best album I've heard this year.